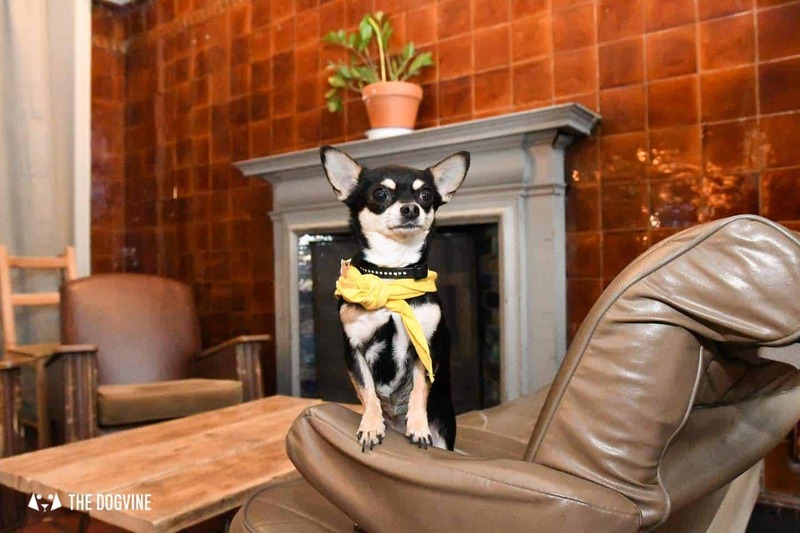 Welcome to a very special edition of the My Dog-friendly London – London by London Dogs series – not only do we have a tour of dog-friendly Islington for you, but we’ve teamed up with Sony Pictures UK and Dogs Trust to bring you some very special guests who will be taking over the series today to celebrate the release of the biggest dog movie of 2019…A Dog’s Way Home out in UK cinemas now! 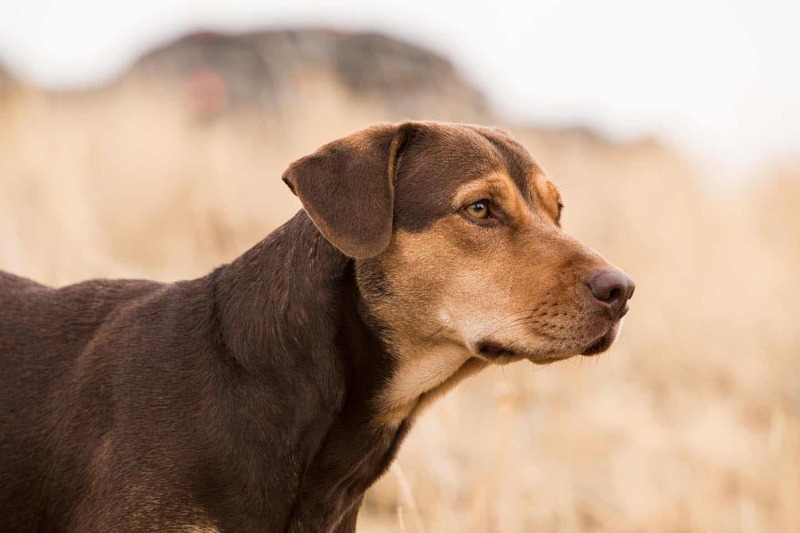 The star of A Dog’s Way Home is adorable rescue dog Bella (played by an actual rescue dog called Shelby) who was rescued from a shelter in Tennessee specifically to star in the film which we love! 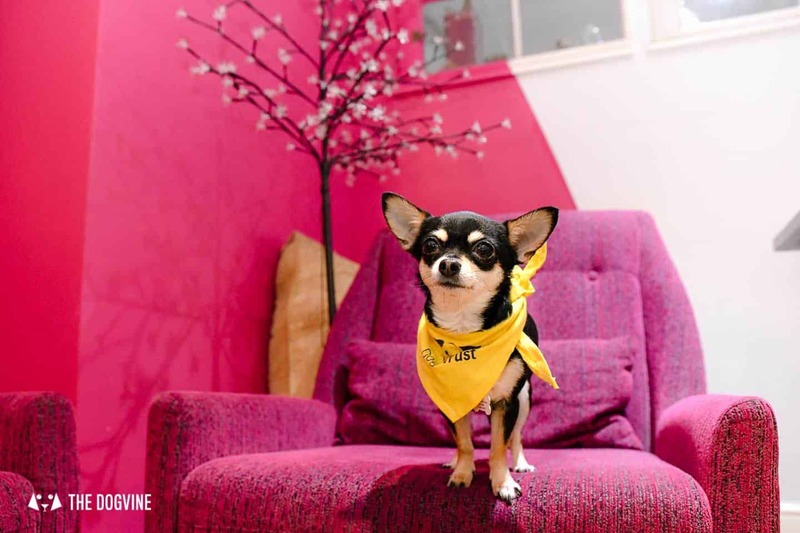 Bella (Shelby) herself couldn’t make it to London to ‘paw’-sonally feature in the series (she was understandably too busy with red carpet appearances for the film launch), so Dogs Trust London office dog Bella, who shares a name with the four-legged star in the film, stepped in to save the day. 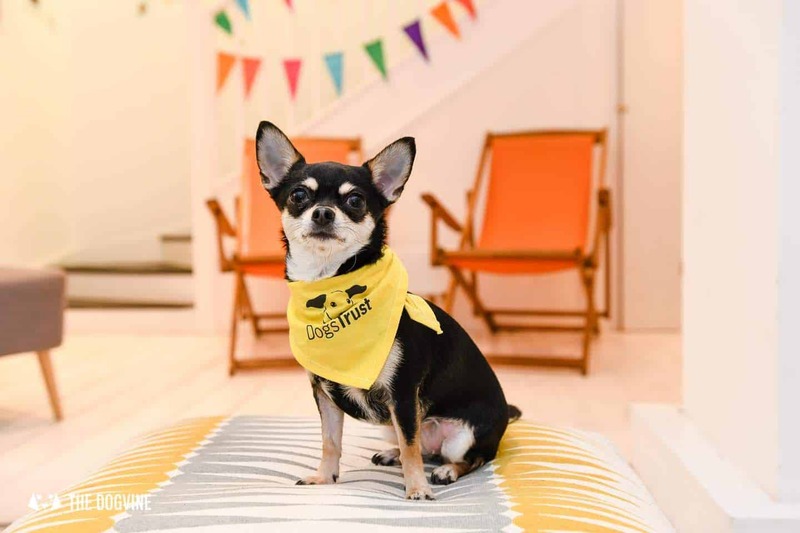 We were really pleased to hear that A Dog’s Way Home is proudly partnering with Dogs Trust to help more dogs find their forever homes. 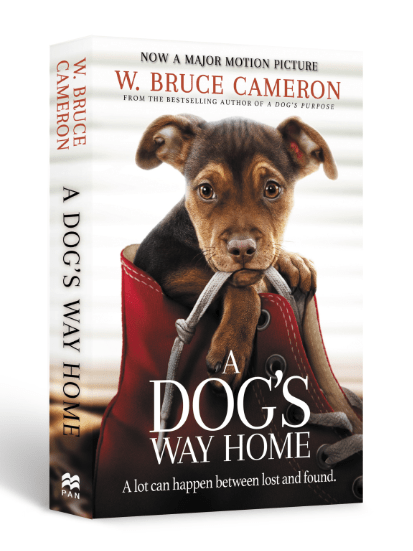 A Dog’s Way Home is based on the book with the same name by W. Bruce Cameron (author of ‘A Dog’s Purpose’) and is a celebration of the incredible bond between dogs and humans. Based on that alone we’re pretty sure it’s our kind of film. 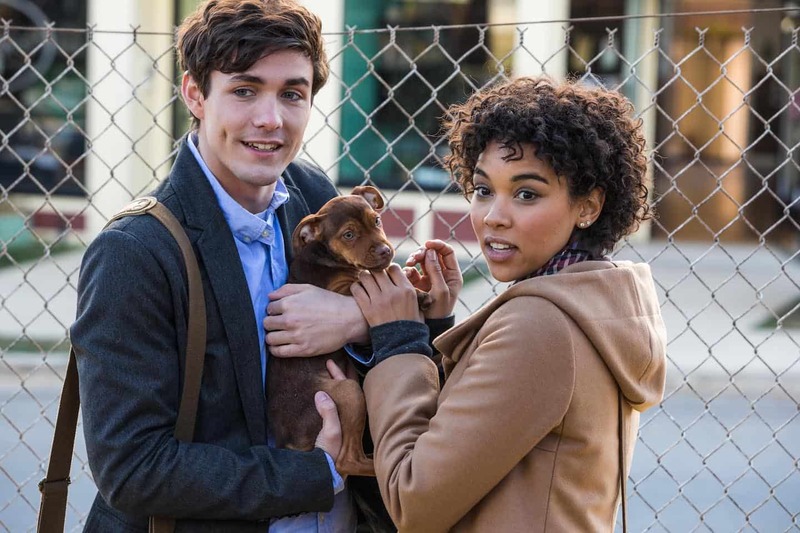 The film tells the story of adorable rescue dog Bella who as a puppy, finds herself adopted by Lucas, who gives her a good home and an incredible bond is formed. 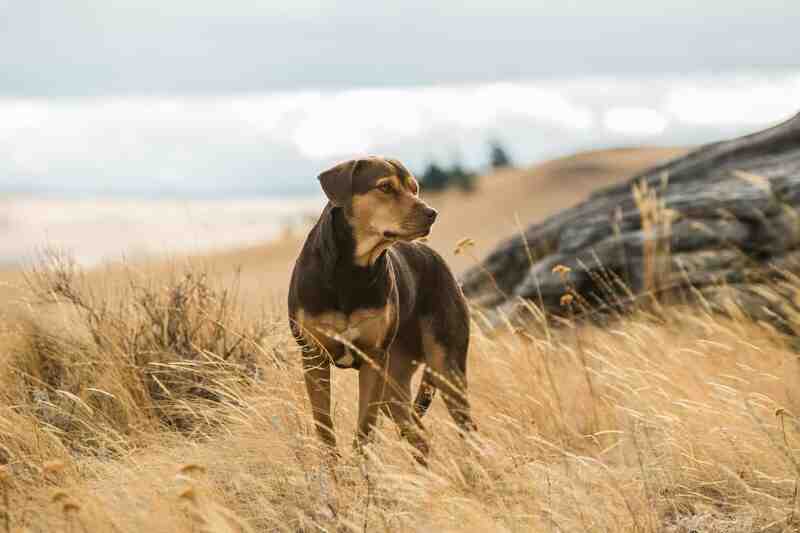 When Bella becomes separated from Lucas in the pursuit of every dog’s passion….squirrels, nothing will stop her from finding her way back to her beloved human, not even an epic 400-mile journey! 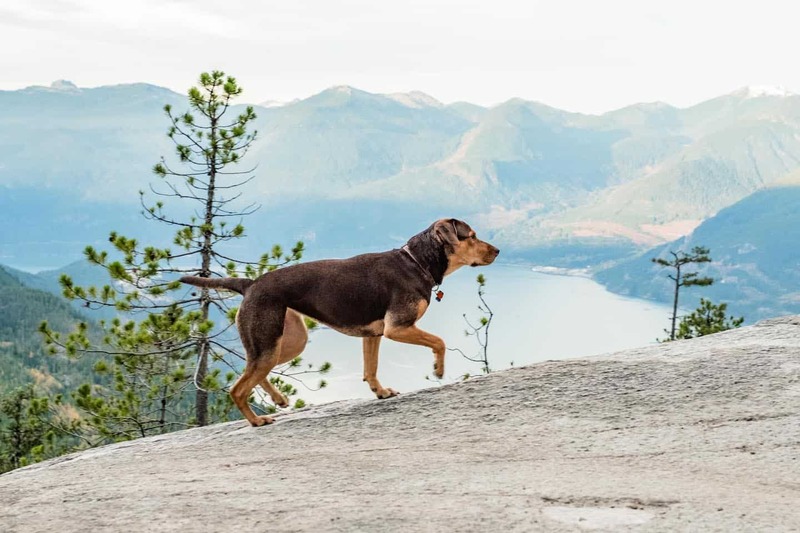 Along the way, Bella crosses paths with a series of new friends including an orphaned mountain lion and a down-on-his-luck veteran leaving a trail of four-legged happiness along the way. 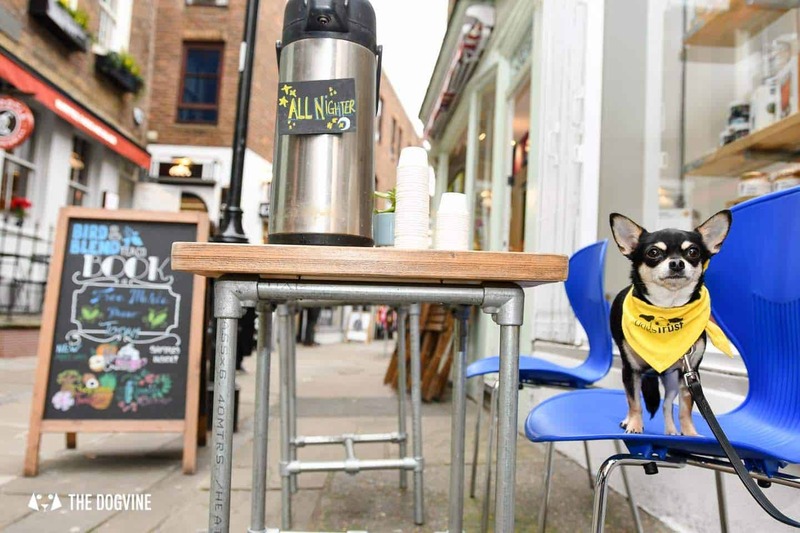 Now let’s hear from Bella in London on life as a Dogs Trust office dog and her favourite dog-friendly Islington places…. 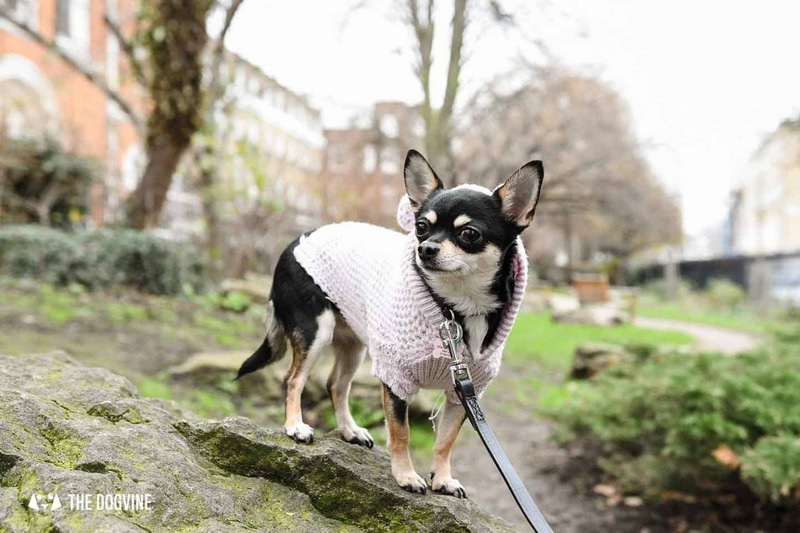 I’m Bella, I’m four years old and you can find me on Instagram as @bella_about_town. 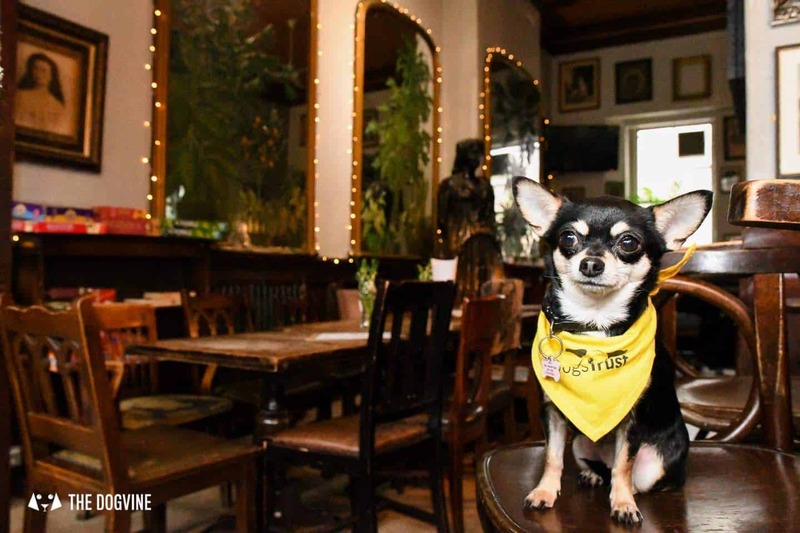 You’ll usually find me in North London where I live and I work in Angel with my Dogs Trust colleagues. 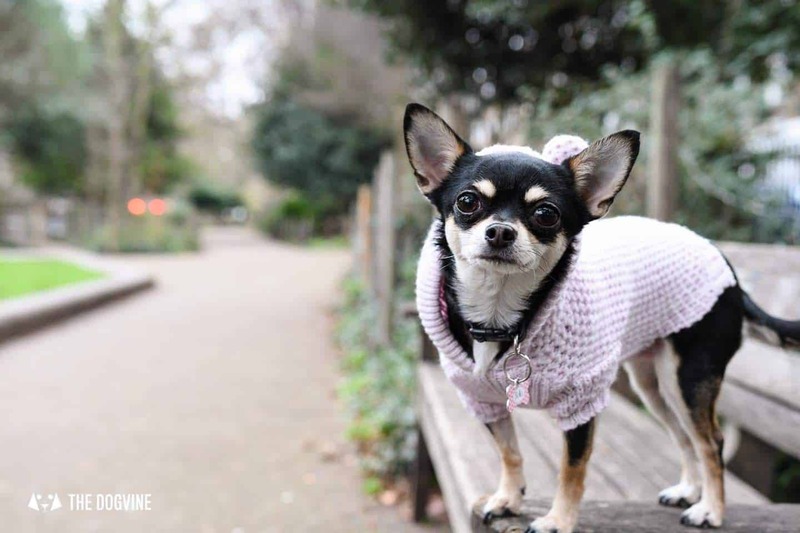 Duncan Terrace Gardens in Angel, because there are plenty of pigeons to chase. 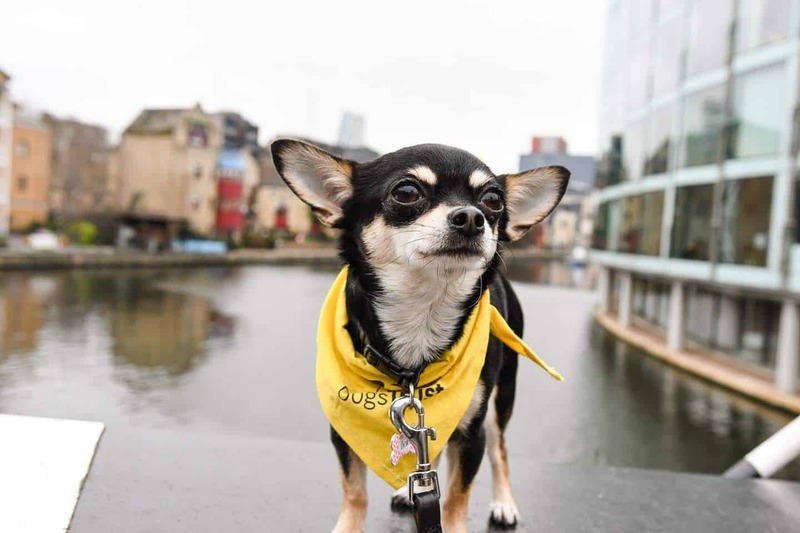 I started out life with a couple in Surrey but when mum and dad parted ways, I found my forever home with my new Mum, Carla, and a human brother and sister in 2014. What I lack in size, I make up for in personality. 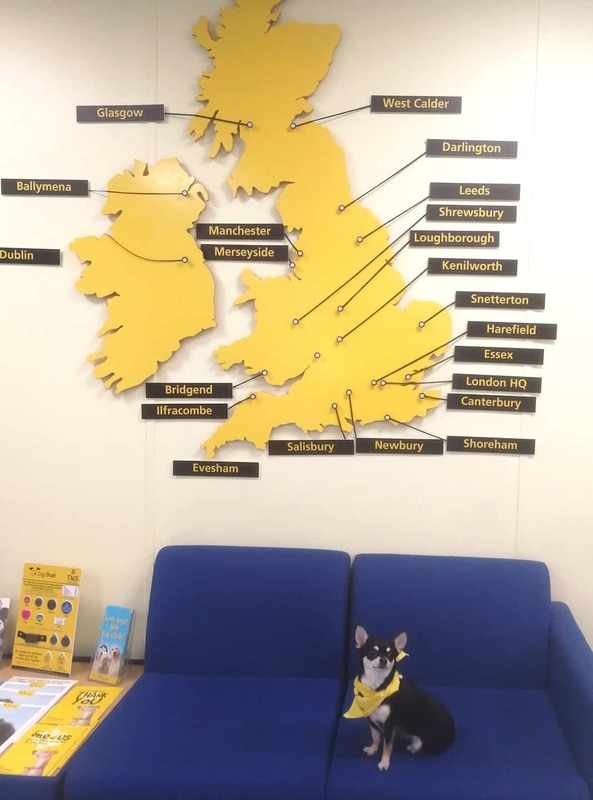 During the week, I work at Dogs Trust as a paw-fessional office dog – when I fancy getting out of bed on time that is. My job consists of keeping guard of the door to make sure everyone greets me when they are coming in and following everyone to the kitchen in case they want to give me some food. For my hard work, I always expect regular cuddles and attention. 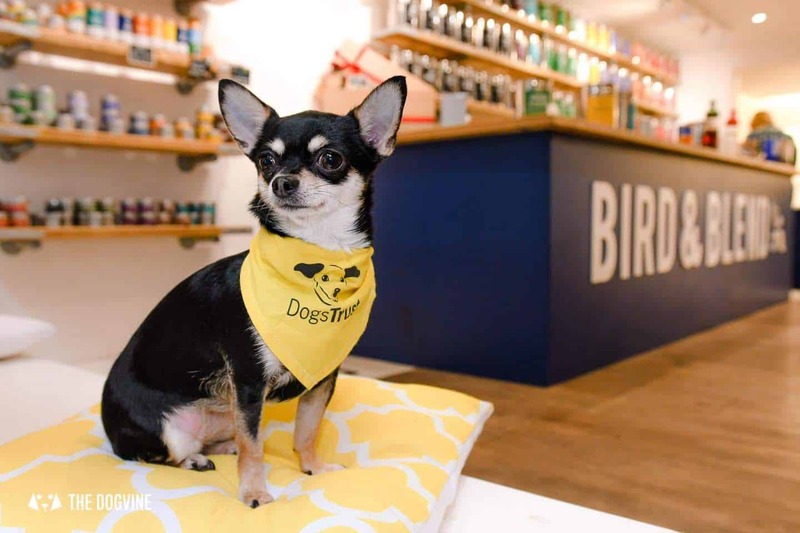 Name: Bird & Blend Tea Co.
Why do you like Bird & Blend / what makes it special as a dog-friendly venue? For the humans this place has more tea (and flavours of tea) than they could possibly drink in a lifetime! 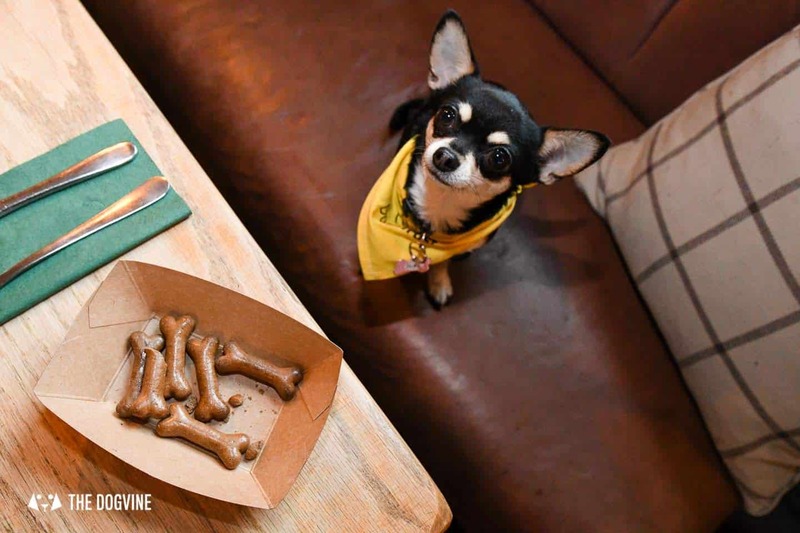 For us dogs, there is a secret stash of doggy treats – you just need to know the right people to ask to get your paws on them. Any top tips for Bird & Blend? 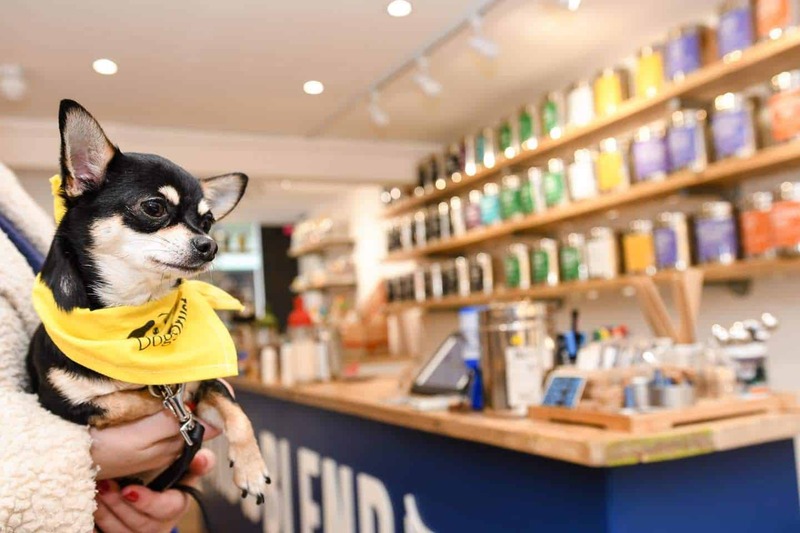 Don’t be deceived by thinking this is just an amazing tea shop, downstairs there is a lovely cafe area where the humans can enjoy their tea whilst office dogs like me can take a well-deserved break from the 9 to 5. 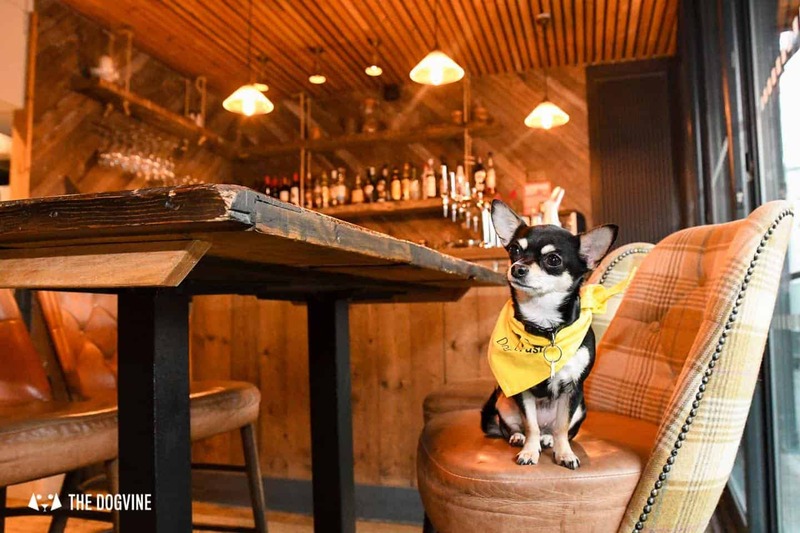 Why do you like The Narrowboat / what makes it special as a dog-friendly venue? 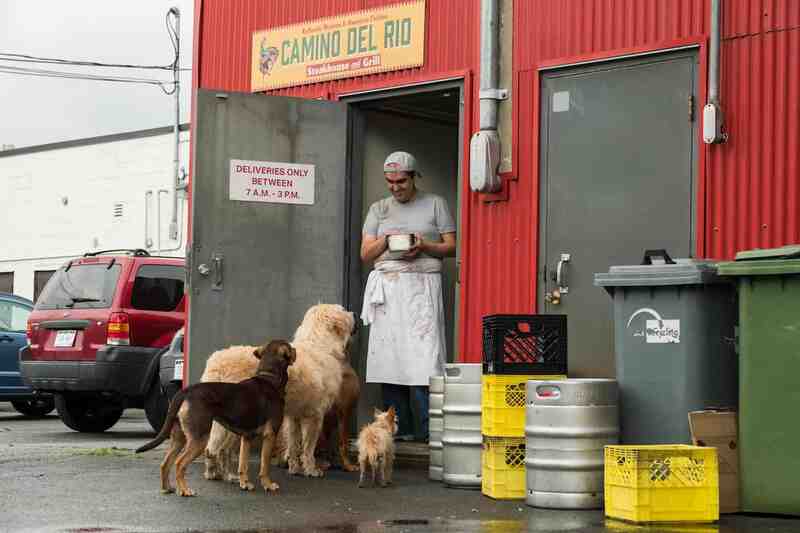 This is the place to come if you want five-star four-legged service with treats, water bowl and attention on demand. 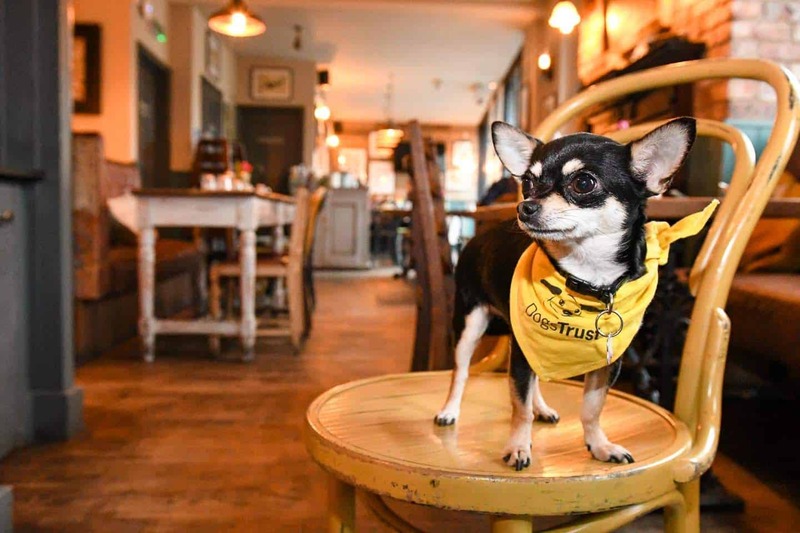 They even hold doggy brunches here to help other rescue dogs in need and although I haven’t made it to one yet, that definitely gets a paws up from me. Any top tips for The Narrowboat? 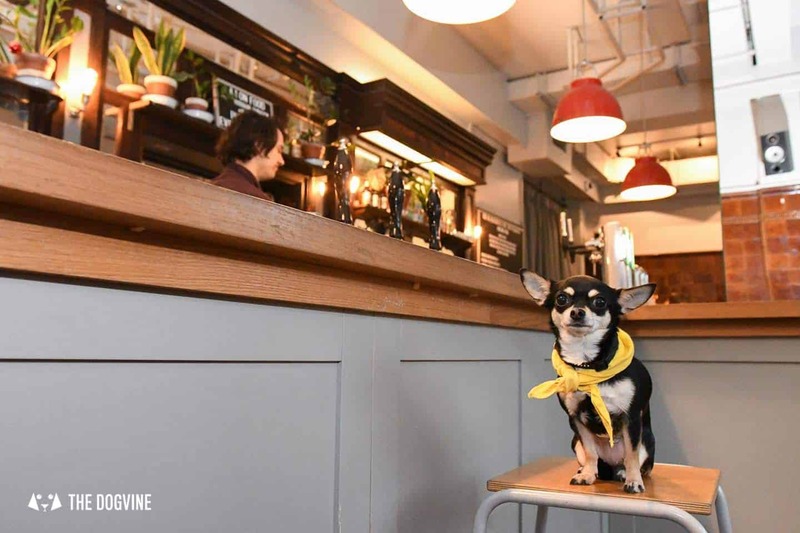 Don’t forget to check out the downstairs area too, it’s got ‘a bar on a boat vibe’ overlooking the canal and fits in with my girl about town image pawfectly. 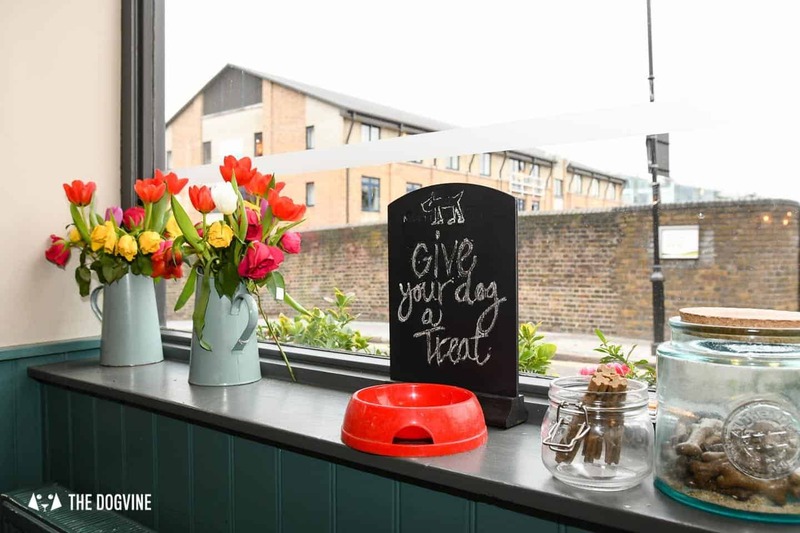 Why do you like Jaz & Jul’s / what makes it special as a dog-friendly venue? Jaz & Jul’s all about that thing called chocolate which most humans seem to go crazy for, but us pups aren’t allowed. We are allowed to hang out with the humans though whilst they get their chocolate fix, so that’s good enough for me. Any top tips for Jaz & Jul’s? It can get busy upstairs so grab the chocolate goodies and go downstairs where you may have the place to yourself with plenty of space for sofa snuggles over coffee chocolate. Why do you like The Island Queen? 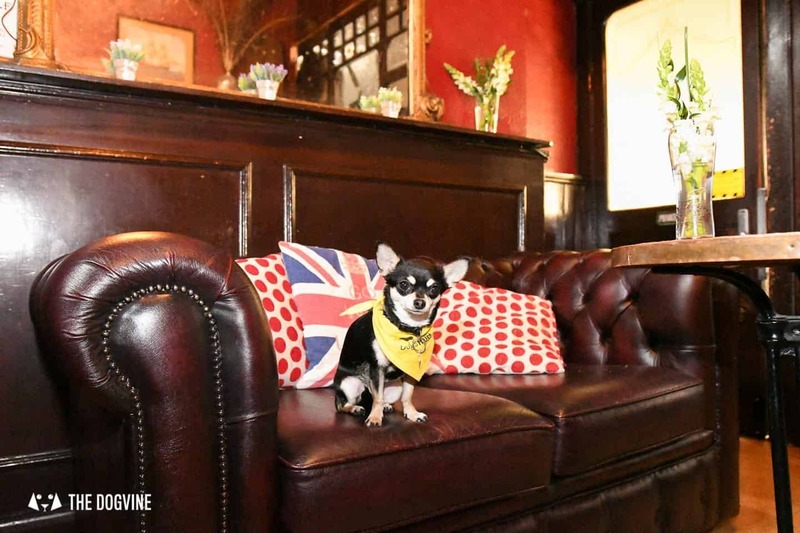 There are plenty of cosy corners and sofas in this pub and I’m told it has a colonial vibe whatever that means. All I know is that It’s a great place for a nice relaxing nap after a walk along the canal nearby. Any top tips for The Island Queen? 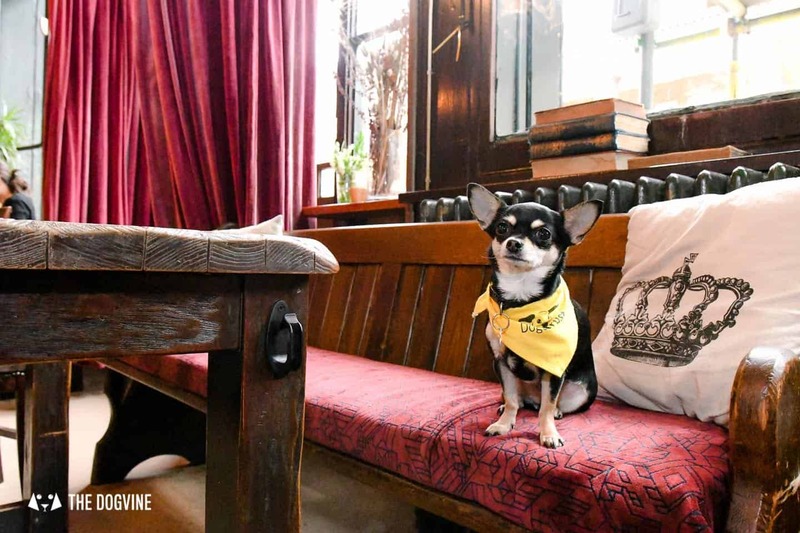 Quite a few local doggos know about this gem so get there early to stake your claim for a spot on the sofa. Why do you like The Blacksmith & The Toffeemaker? 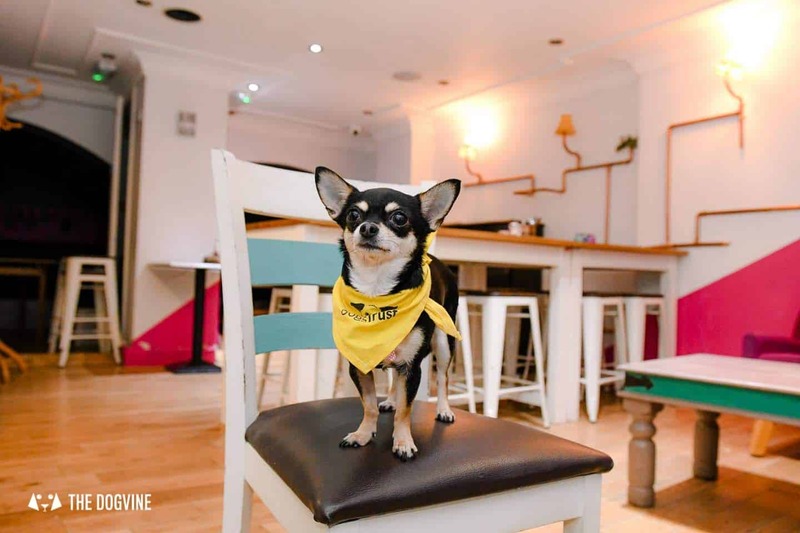 The staff love dogs here, they even have an area for doggy parties and get togethers if you ask nicely. Of course I love it as this means I get lots of attention. Any top tips for The Blacksmith & The Toffeemaker? 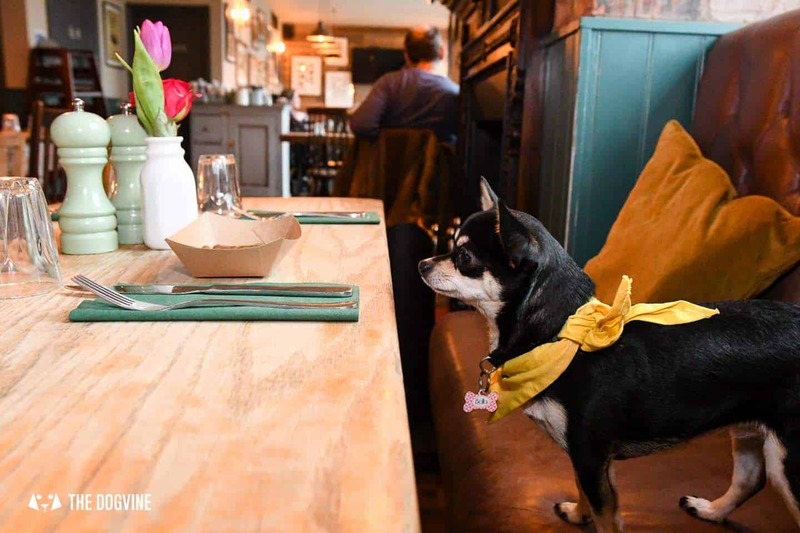 The menu is 100% vegan and I’ve heard humans say it’s 100% delicious too! 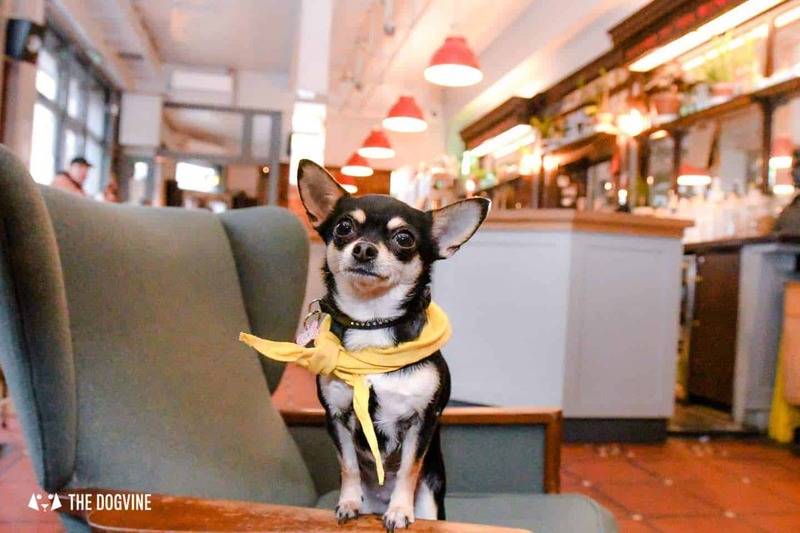 Thank you Bella for your pawsome Dog-friendly Islington guide with tips from tea time to pub time and plenty in between. 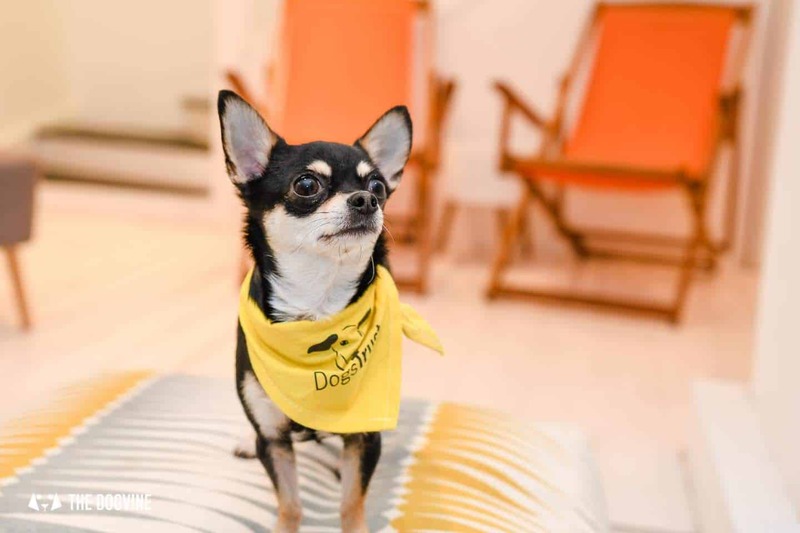 And thank you to the adorable film star Bella (Shelby) and Bryce Dallas Howard for being part of the A Dog’s Way Home takeover here on The Dogvine today. 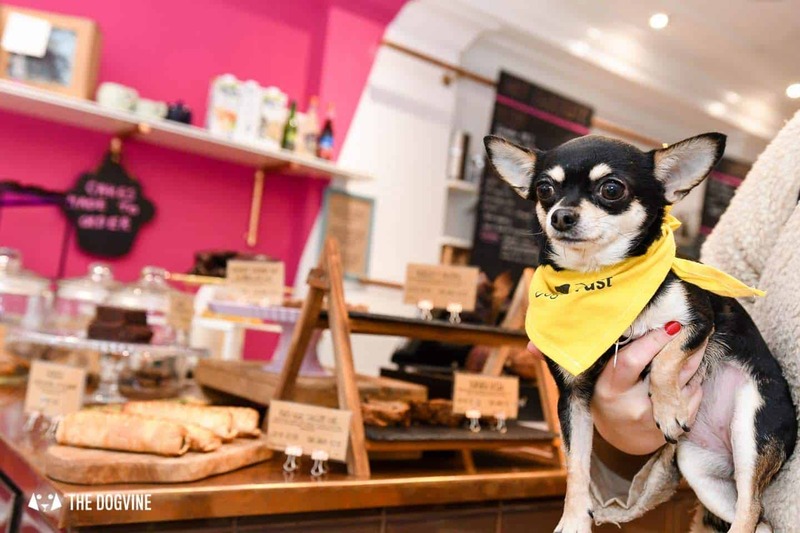 We’re pleased to ‘repawt’ that after being rescued to star in the film, Shelby has now found her purpose in life as a Therapy Dog and will be bringing joy to many people’s lives in real life too. 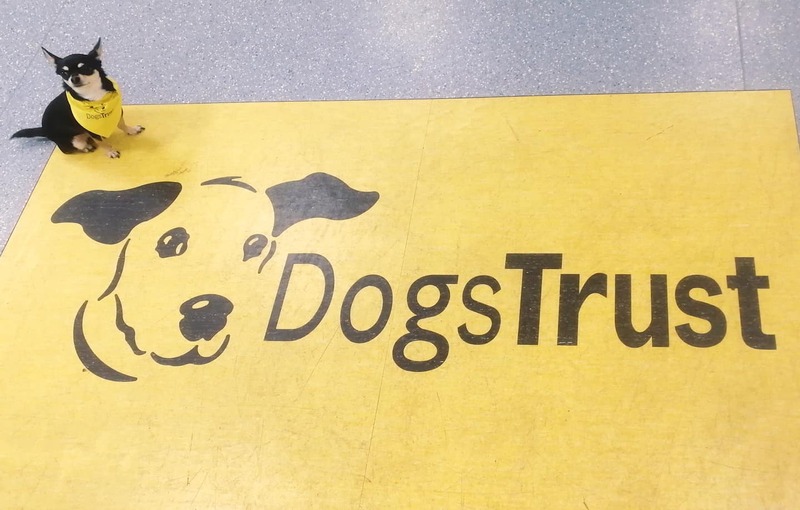 ” Every year Dogs Trust cares for 15,000 dogs, and find new homes for thousands of dogs of all shapes, sizes and ages. 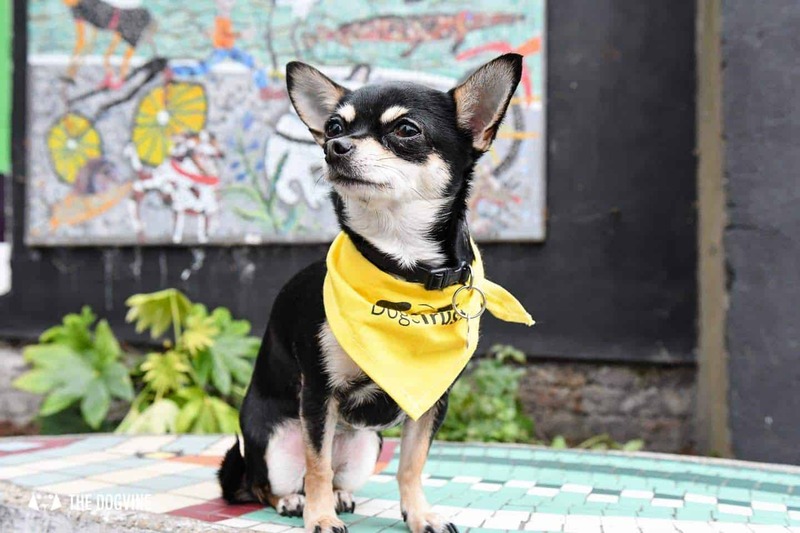 If you’ve got room in your life for a furry friend, please check out all the dogs waiting for homes.